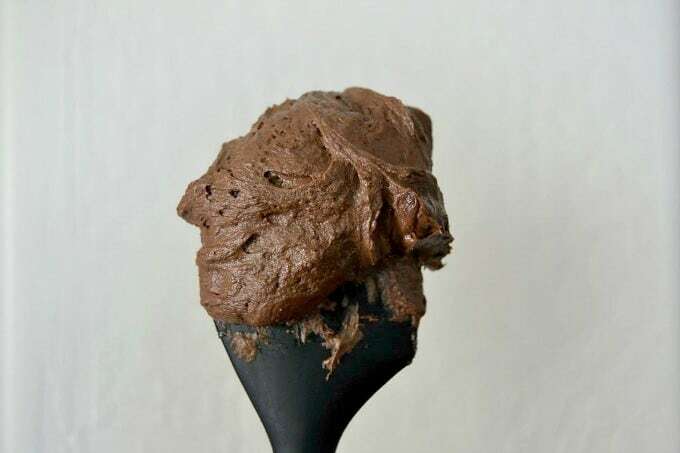 Chocolate Buttercream – A rich chocolate frosting that is perfect for cakes, cupcakes or cookie cups (an upcoming recipe!)! I’ve been wanting to make a chocolate cake lately. Actually, this frosting isn’t for a cake I’m making, but for a delicious recipe that I’ll be posting on Monday. The credit for this recipe goes to Wilton. I’ve never had a problem with any of their frostings. They’re always a hit, so delicious and easy to work with. **The original recipe on the Wilton site makes about 3 cups, but for Monday’s recipe I halved it and that is what follows. If you would like to frost a cake you’ll need the whole 3 cups, so remember to double this one. Cream the shortening and butter in a mixing bowl on medium speed. Mix in half of the confectioners' sugar. Add one tablespoon of milk and thoroughly combine. Scrape down the sides of the bowl and add the remaining confectioners' sugar. 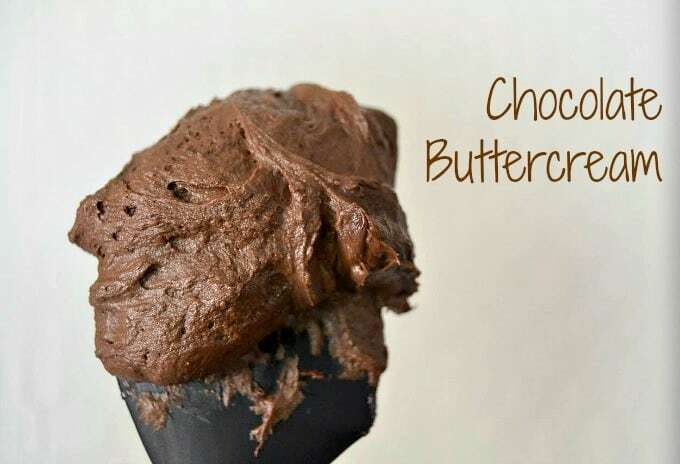 Add 2 tablespoons milk and beat until smooth and creamy. 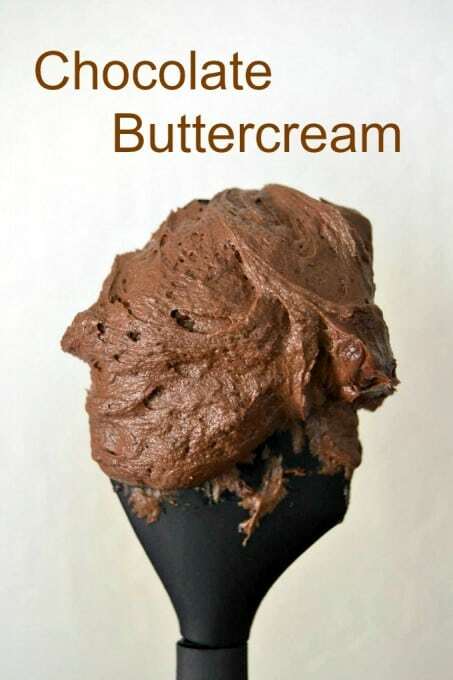 If frosting appears too dry add more milk 1 teaspoon at a time. I rate everything I make on a scale of 1 – 4 with 4 being the best and this Chocolate Buttercream Frosting earned 4 rolling pins. It is so delicious that I really can’t wait to put it on a cake! I just can’t decide which one I’ll make it for first, a yellow or chocolate one. So, decorate your cakes, cupcakes and the recipe I’ll be posting on Monday with it! You won’t be sorry! Be sure to come back and see what it is! !